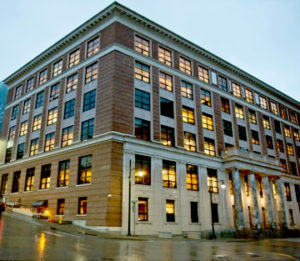 "Where Integrity, Experience, and Commitment equal Results at Alaska's premier Government Relations Practice." 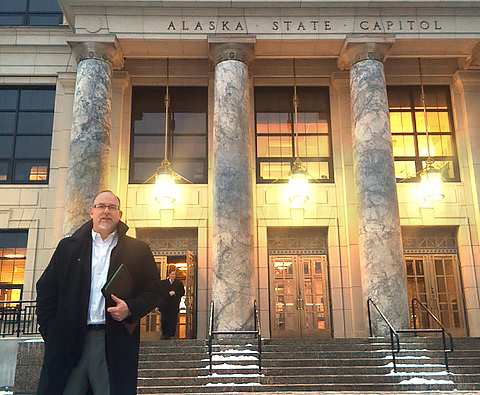 Having served for over 12 years as the Alaska State Legislature’s lead attorney, I am uniquely well-positioned to advocate for any company, non-profit or agency operating in our nation’s Last Frontier. 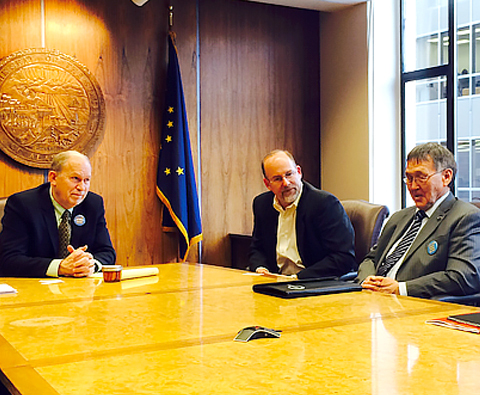 I am consistently able to advance my clients’ positions because I have long-standing relationships with key decision-makers and a thorough knowledge of issues that are found only in Alaska. The focus at this firm is on achieving results. Combining decades of experience, strategic thinking, and broad-ranging, important political relationships, we address the issues aggressively. Whether stopping legislation, initiating detailed changes that benefit clients, or advancing bills through the process, our approach to success starts with the client. Matching client goals with a planned, forward-thinking set of strategic moves provides the route to successful advocacy. We combine public relations, grassroots communications, and governmental affairs, all in a synchronized approach to accomplish a client’s objective.